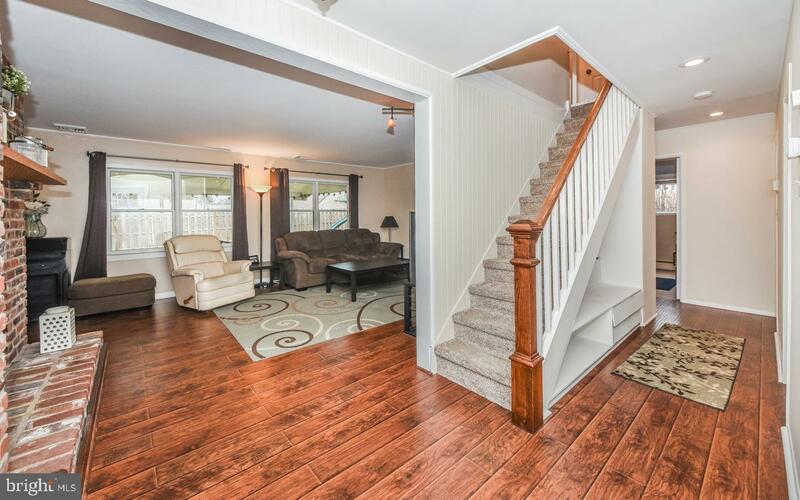 Welcome to this well-maintained Country Clubber in Forsythia Gate. 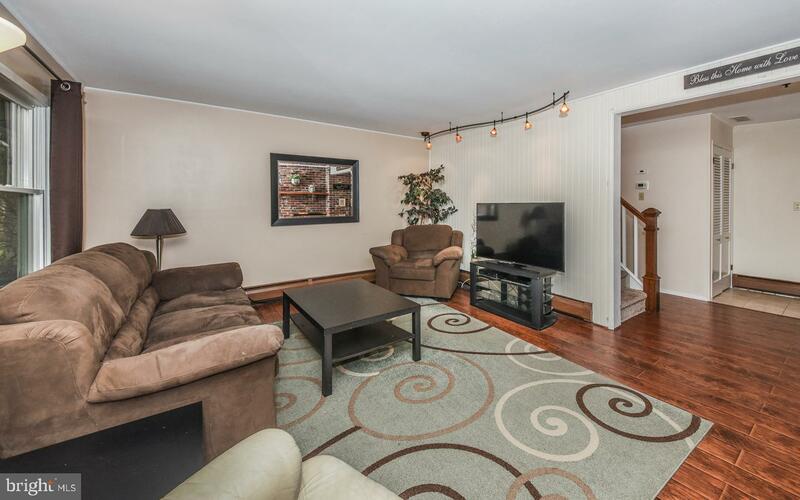 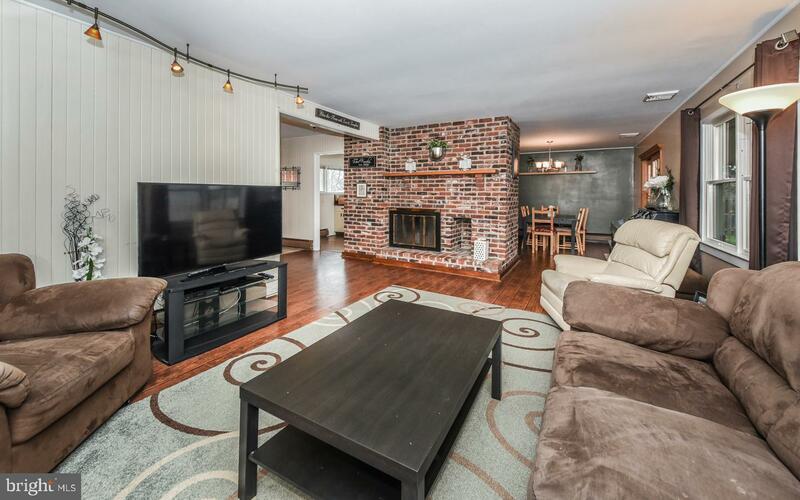 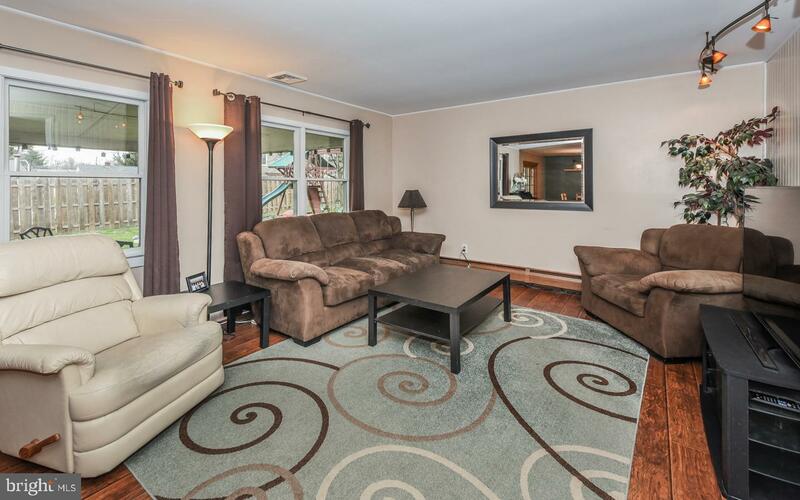 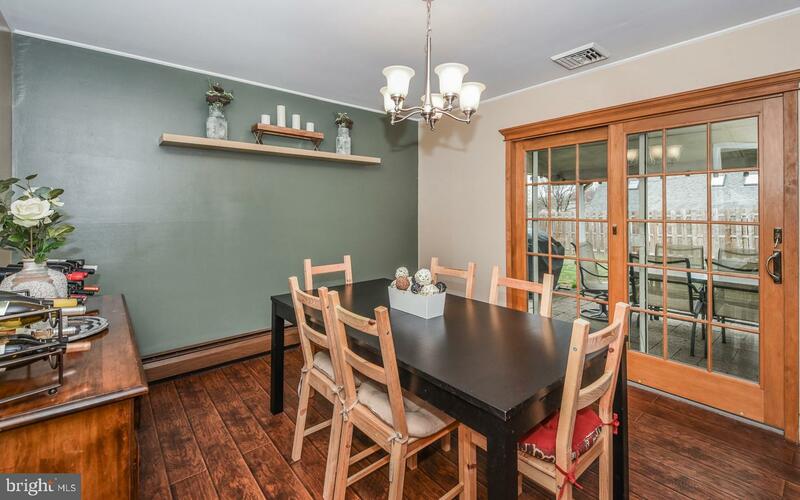 On the First Floor, which has been freshly painted and new carpets/flooring installed, you will find a large Living Room - highlighted by a brick Fireplace - that flows into the Dining Room. 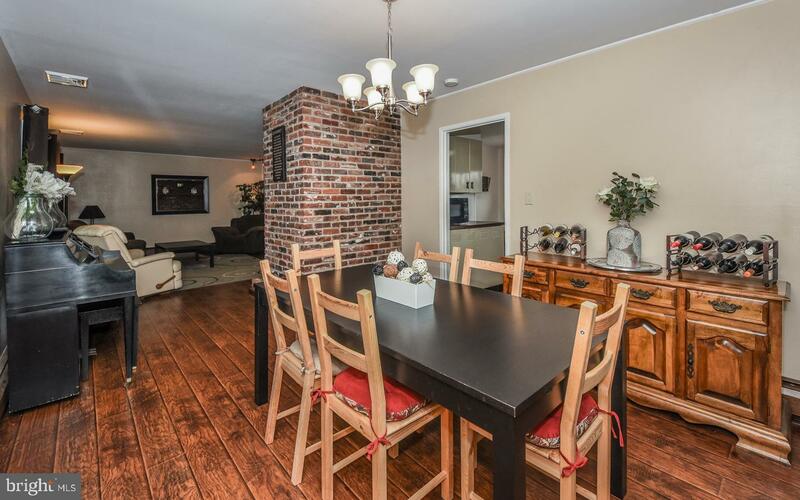 The Dining Room offers access to the patio and backyard through sliding glass doors and is adjacent to the Kitchen. 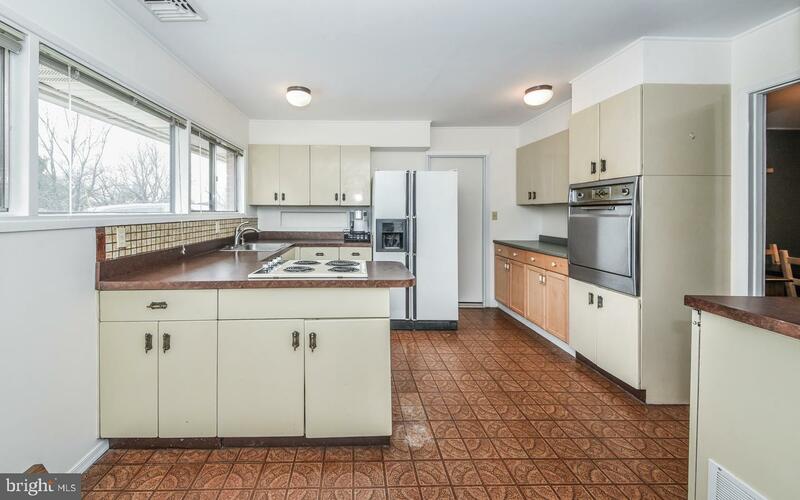 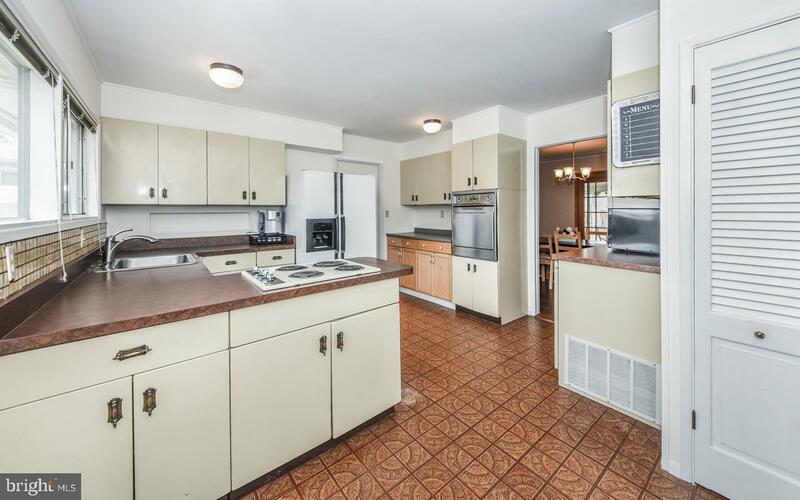 The Kitchen is large and is waiting for your touches to make it spectacular. 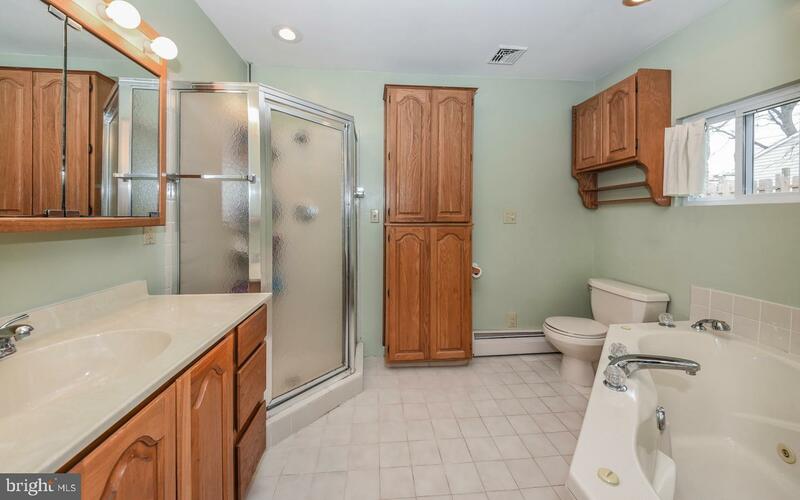 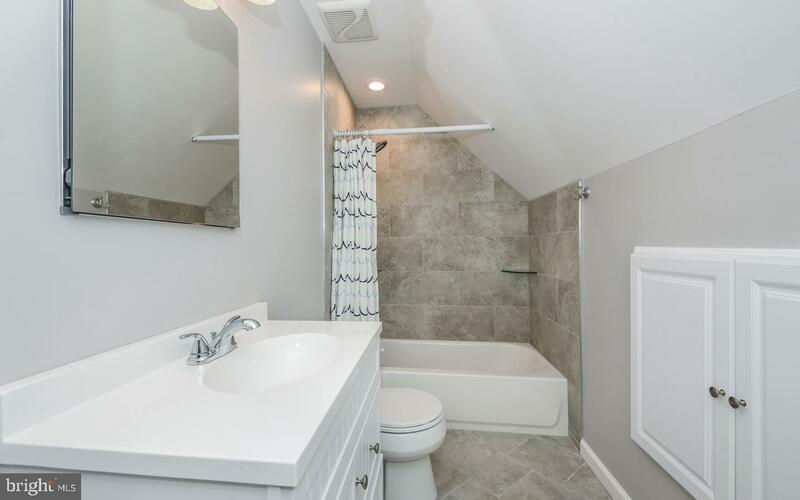 Down the hall, there is a Master Bedroom with a Master Bathroom that features a whirlpool tub, separate shower and plenty of storage cabinetry. 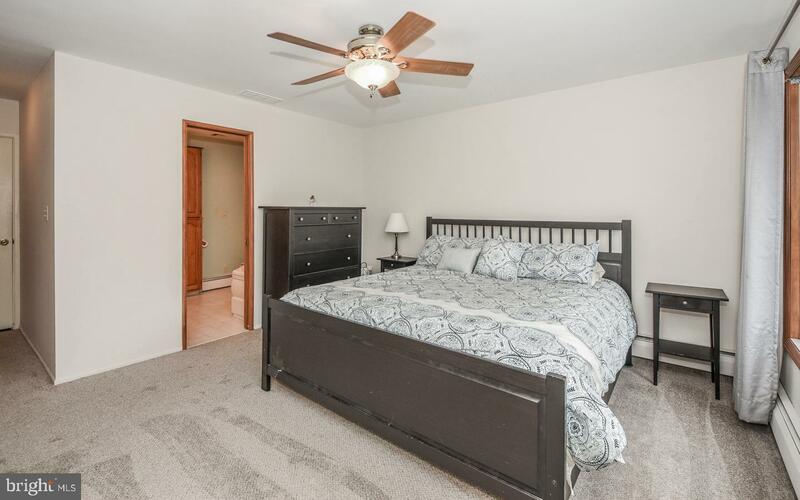 There is also another Bedroom on this level, as well as a Full Bath and a Family Room. 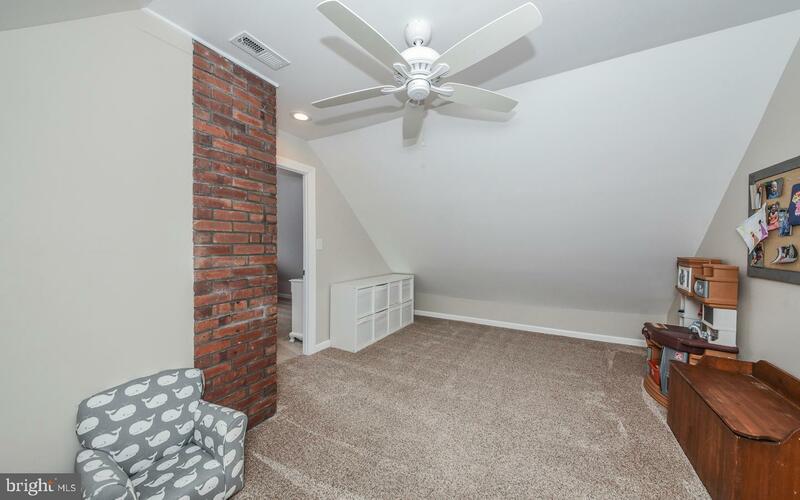 The Laundry area has been moved to one side of the garage and can be closed in to create a Laundry Room/Mud Room. 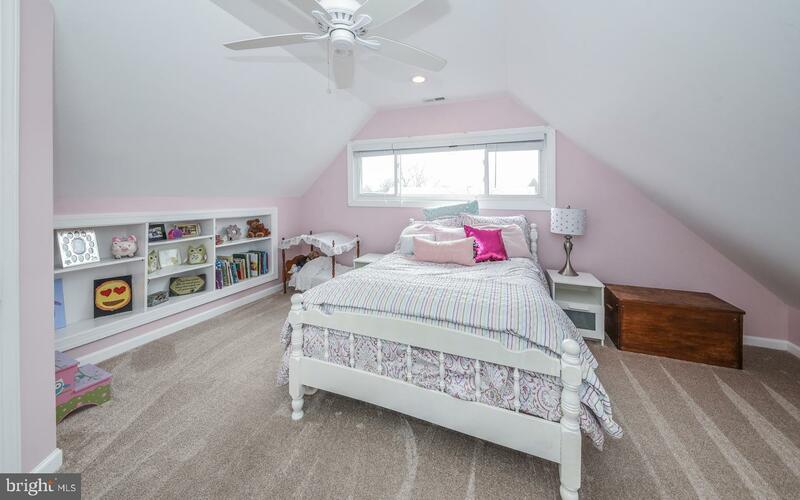 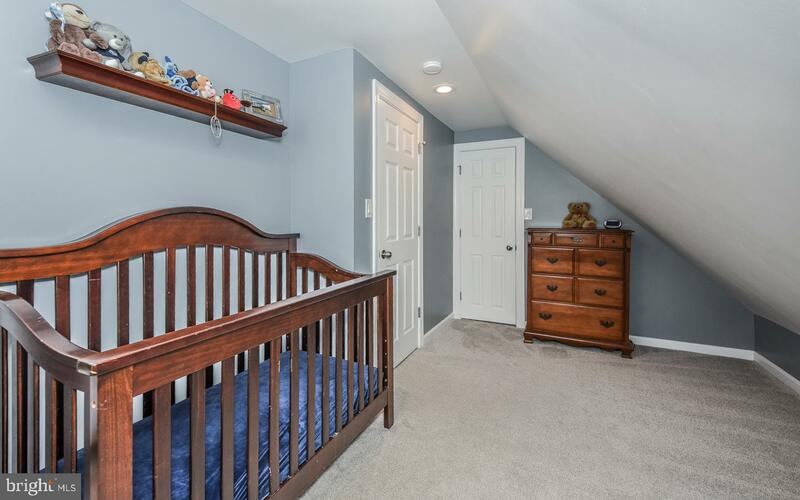 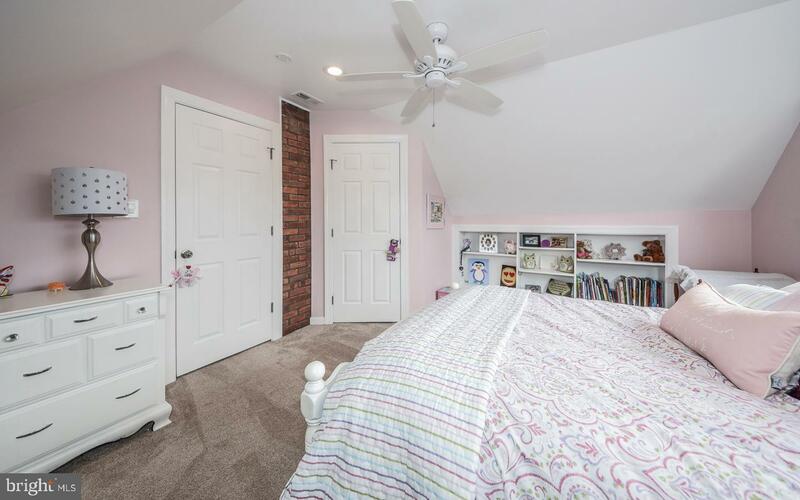 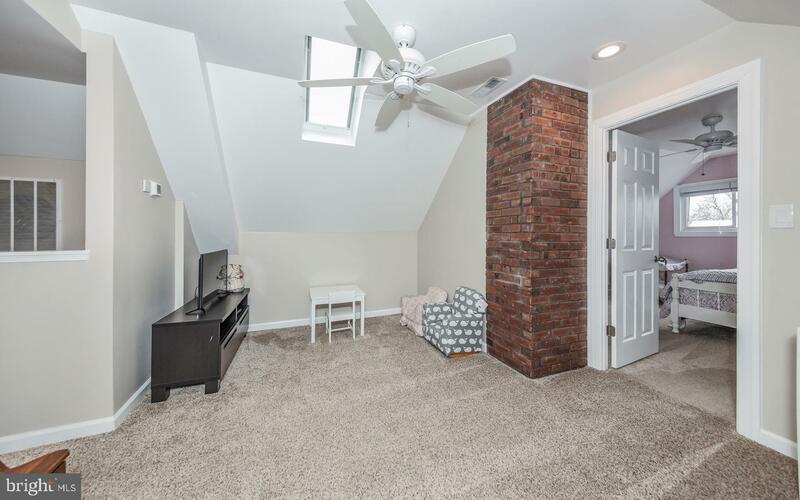 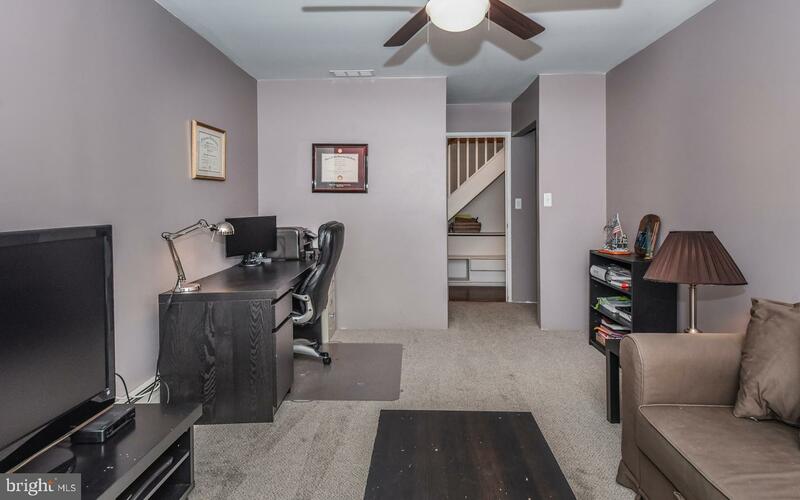 On the recently renovated Second Floor, you will find Two Bedrooms, a Full Bath and a Bonus Room with a skylight, which could be used as a playroom or an office. 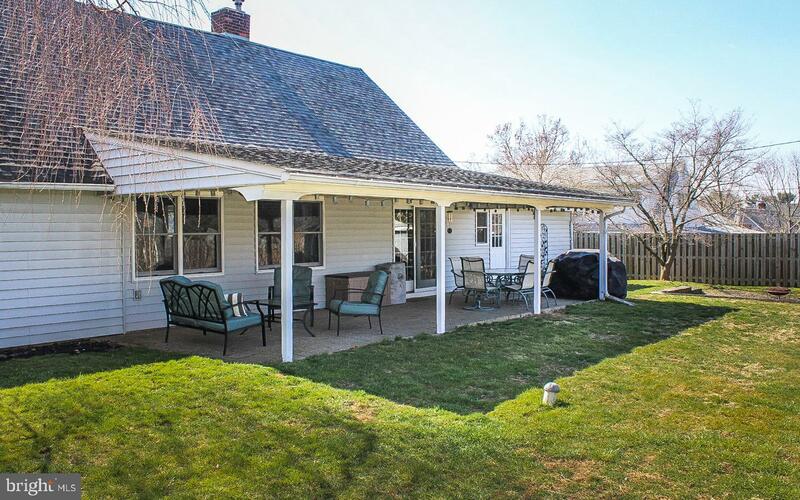 Outside, there is a large covered patio that will expand your fair-weather entertaining or relaxing. 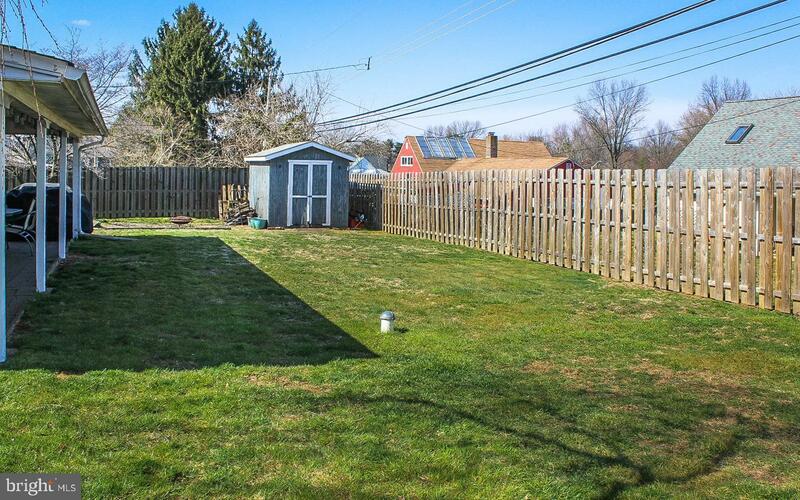 The level backyard is private and surrounded with shadow box-style wood privacy fencing. 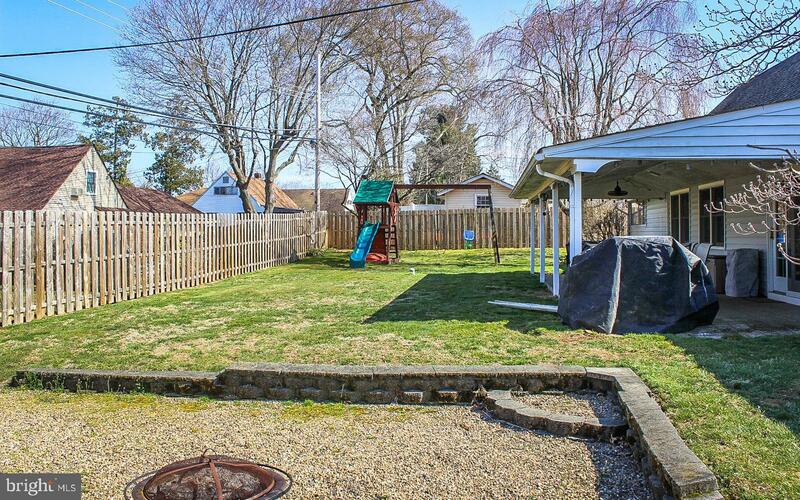 There is also a storage shed and swing set. 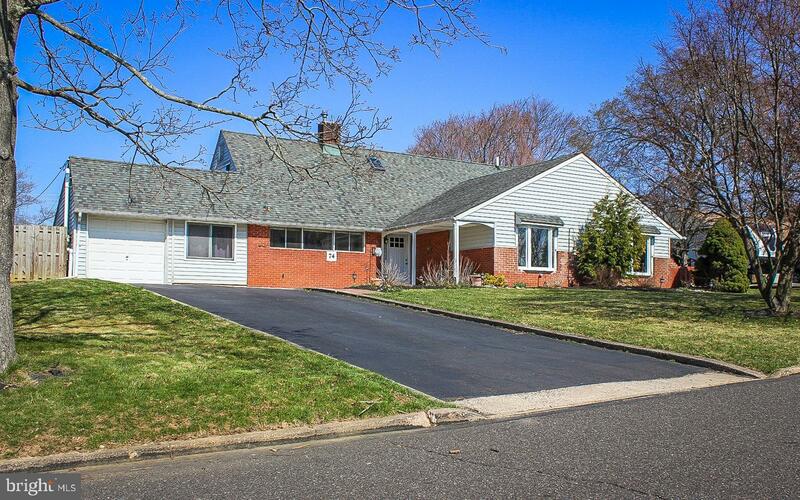 Ample off-street parking in the wide driveway is complemented by the attached one-car garage. 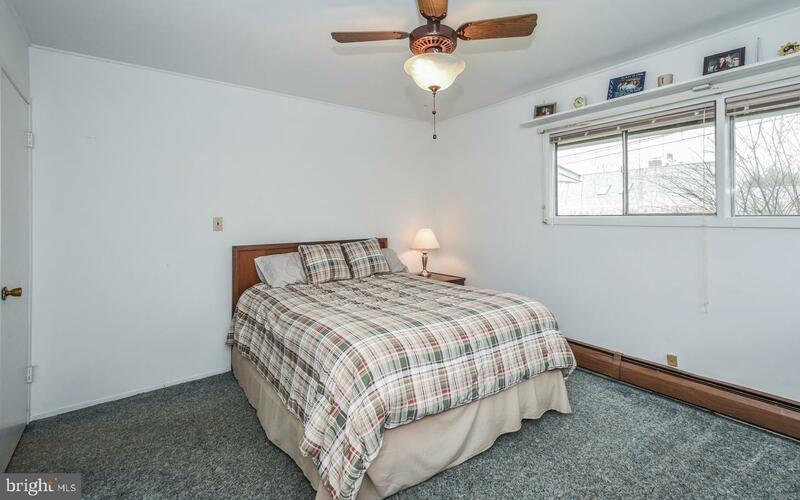 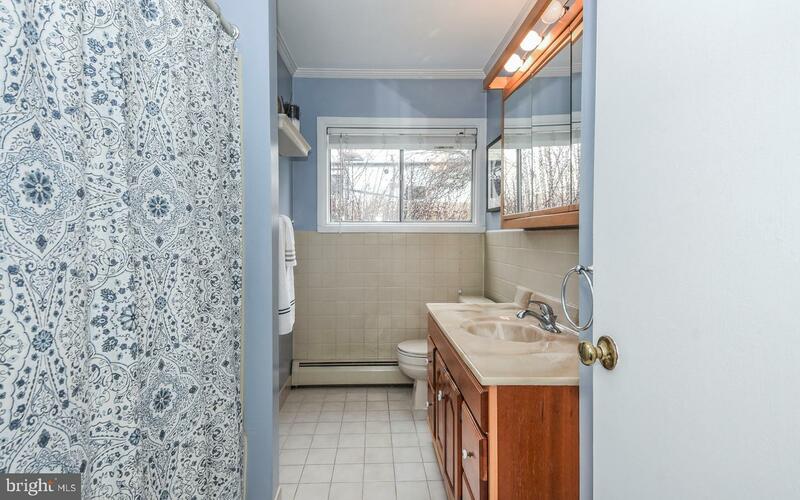 With newer Central HVAC and Oil backup heating with a newer above ground oil tank, this home is ready and waiting for it~s new owners to make it their own! 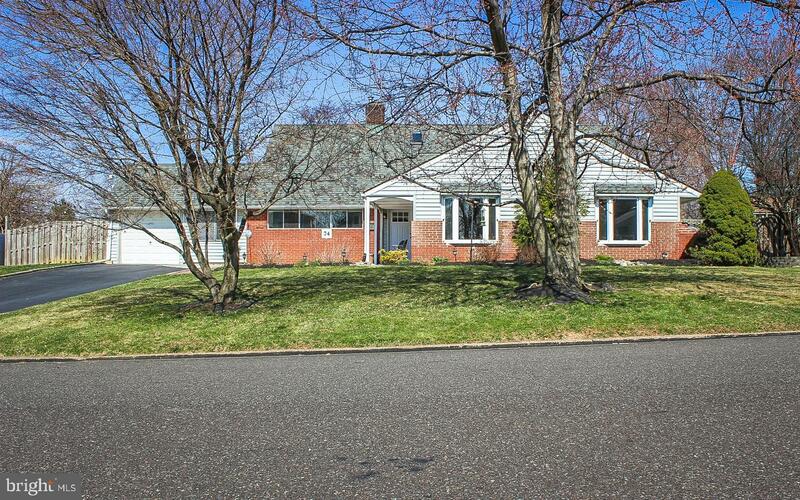 Close to I295, PA Turnpike, Routes 1 & 13 and a short drive to the Langhorne Train Station (SEPTA). 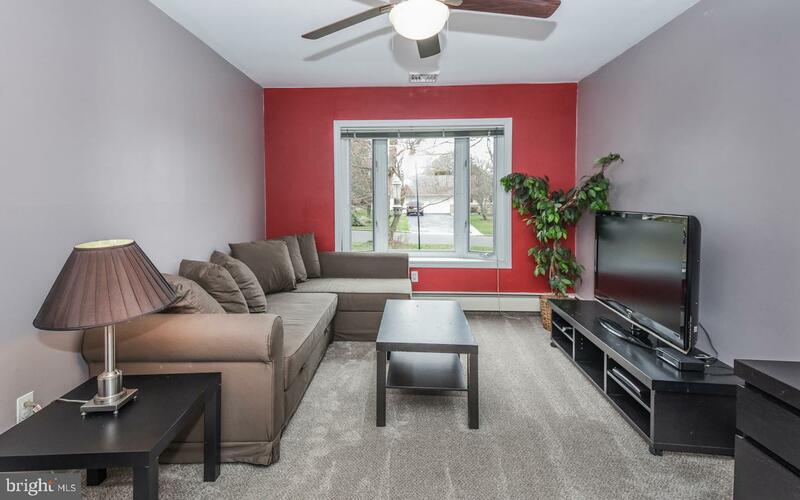 Plenty of dining and shopping options, as well as local parks.